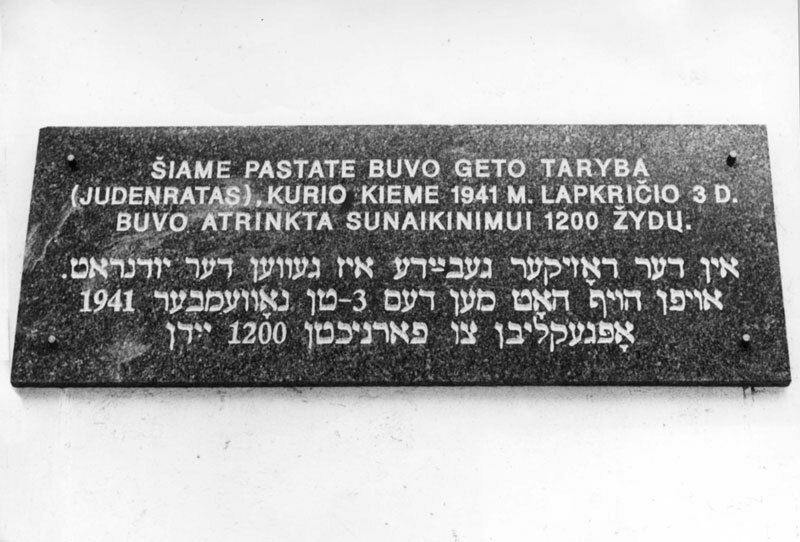 In 1936, the first Lithuanian synagogue in Tel Aviv was established on Hayarkon Street – the Gra Synagogue, named after the Vilna Gaon. 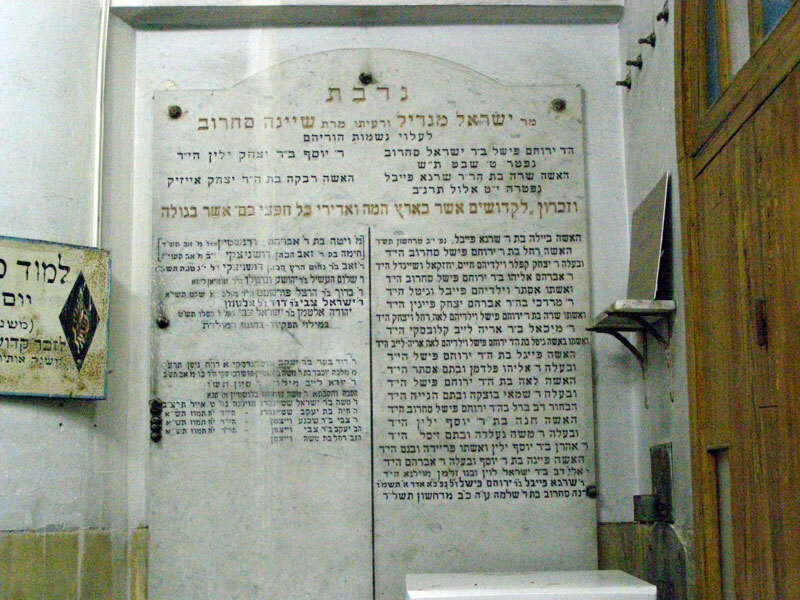 Among the synagogue's founders was Rabbi Yosef Zvi Halevi and Rabbi Eliyahu Landa, the great-great-grandson of the Gra. All of the synagogue's customs followed that of the Gra. At its peak, some 200 worshippers prayed there regularly; today the synagogue functions on a part-time basis. Inside are holy books, some of which were printed in Vilna at the Romm Widow and Brothers Publishing House. 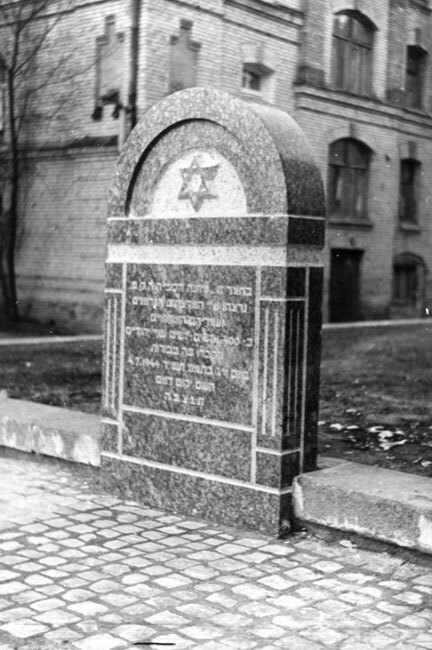 The synagogue also has a memorial board on which the names of Holocaust victims – some from Vilna – are inscribed. 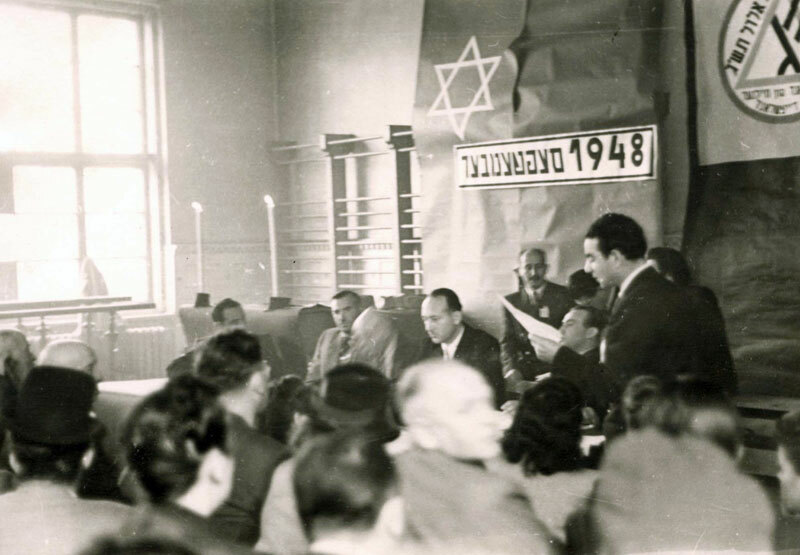 In 1946, a group of activists originally from Vilna formed the "Association of Vilna Immigrants for Aid and Rescue." 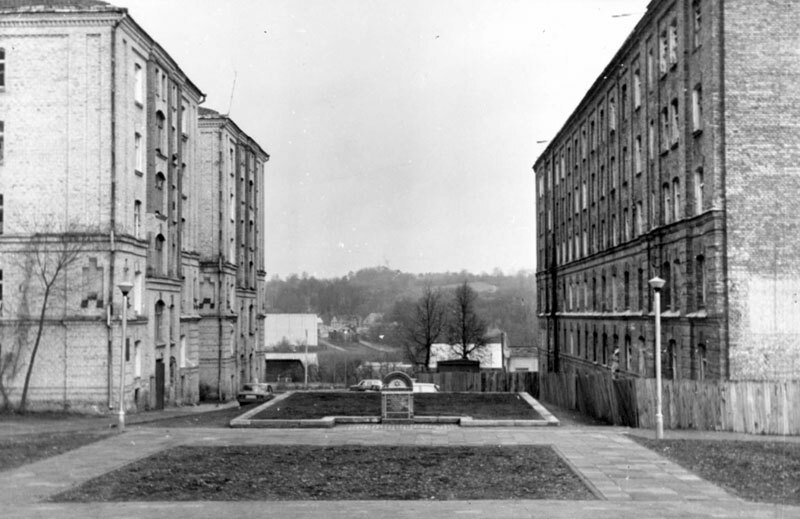 The association dealt with supporting and assisting immigrants from Vilna and its surrounds, as well as aiding with housing and income for the Holocaust survivors among them. It also decided to document the history of the community, with an emphasis on the Holocaust of Vilna Jewry and the commemoration of those who died. Vilna immigrants organized memorial gatherings, held cultural and lecture evenings, and established a choir and a library. Later, the need arose to find a home for the varying activities, and a search began to find suitable accommodation for the association. 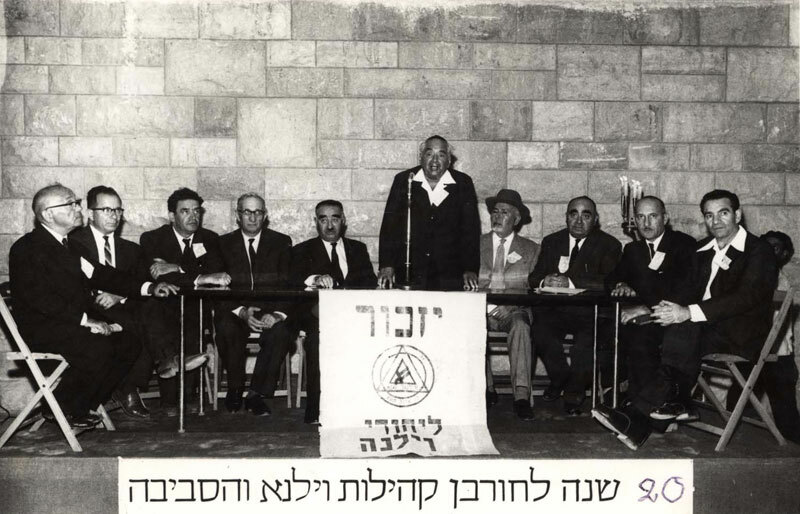 Members established a committee that was supported and encouraged by Zalman Shazar, president of Israel. The committee gathered donations from friends in Israel and abroad in order to buy a building in Tel Aviv, and thus Beit Vilna was acquired with the help of the Glubokoye Immigrants Organization, which received part ownership of the building. Beit Vilna was founded in 1965, and became the center of activities for the association. 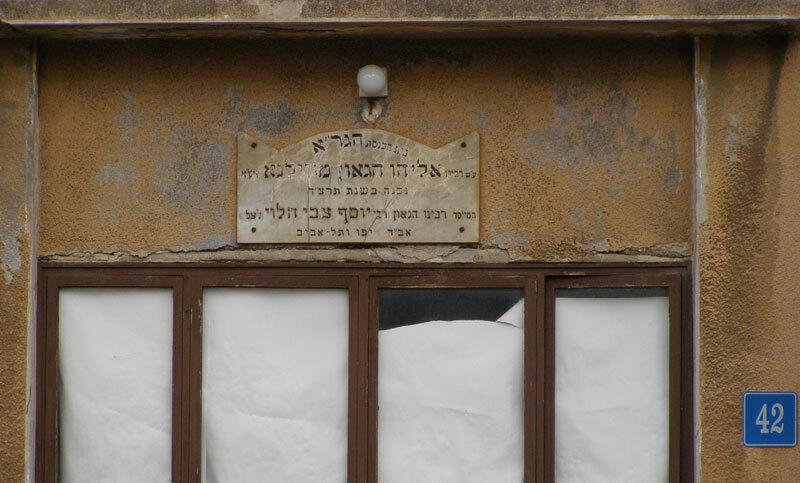 Within it, a "Vilna Club" was established, initiated and run for several years by Leibel Korisky and Yehiel Burgin. 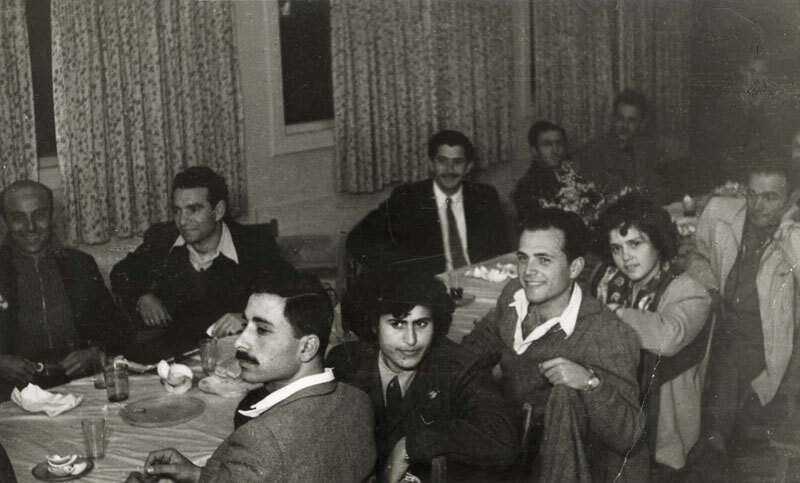 The club held weekly meetings, including lectures and artistic performances. 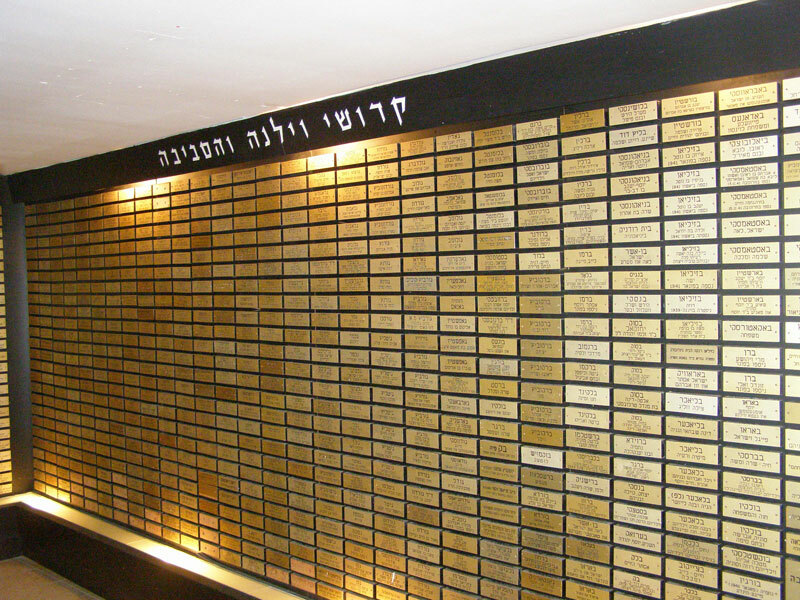 Beit Vilna included a commemoration room – Yizkor – with the names of Holocaust victims from Vilna and its surroundings inscribed on its walls. Beit Vilna had a library containing hundreds of books for use by researchers and visitors. The library is currently (2011) undergoing a process of preservation and cataloging. The Vilna Choir was established in 1964 by a group of Vilna immigrants with the aim of preserving and proliferating the heritage of Vilna Jewry. 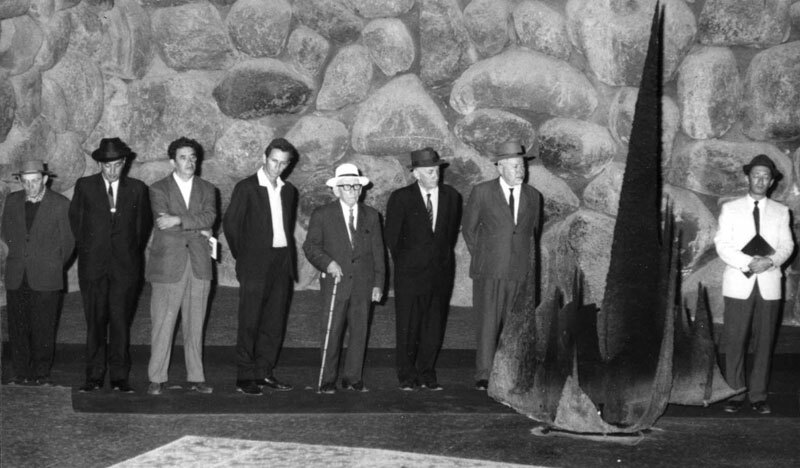 The choir was founded by Baruch Zislin, its first director, Yehiel Burgin, Yitzhak Milikovski, Shmuel Geller and Sima Skurkowicz. After Beit Vilna was established, the choir practiced in the association headquarters at 30 Sderot Yehudit, Tel Aviv. Today the choir continues to perform under the musical direction of Tamara Eitzes. Two of the current singers were members of the original choir – Ella Shak and Shimon Kramer. Displayed at Jerusalem's Great Synagogue – Hechal Shlomo – is a permanent exhibition entitled "…and the Letters Soar Heavenwards: Vilna as a Metaphor for Jewish Identity." 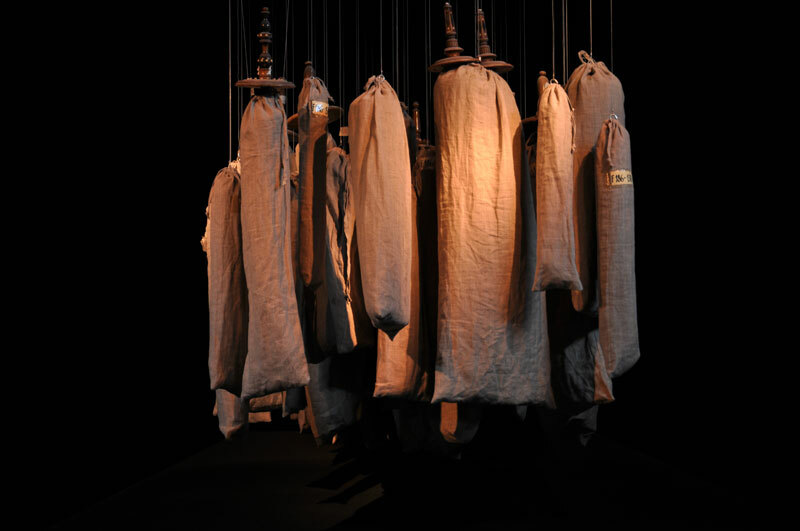 The exhibition describes the mission by which 300 Torah scrolls were brought from Vilna to Israel by Hechal Shlomo and the Menorah Association. It weaves the history and meaning of Jewish literature with the story of the Jewish community in Vilna during the Shoah. 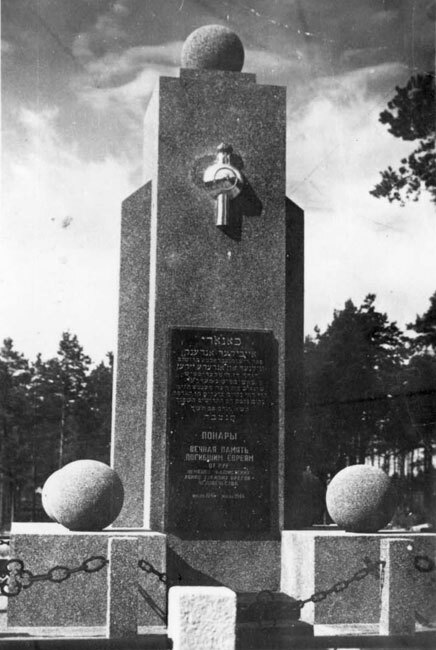 Vilna immigrants erected a monument in the Kiryat Shaul Cemetery in Tel Aviv, next to which they hold their annual memorial ceremony on Holocaust Martyrs' and Heroes' Remembrance Day. 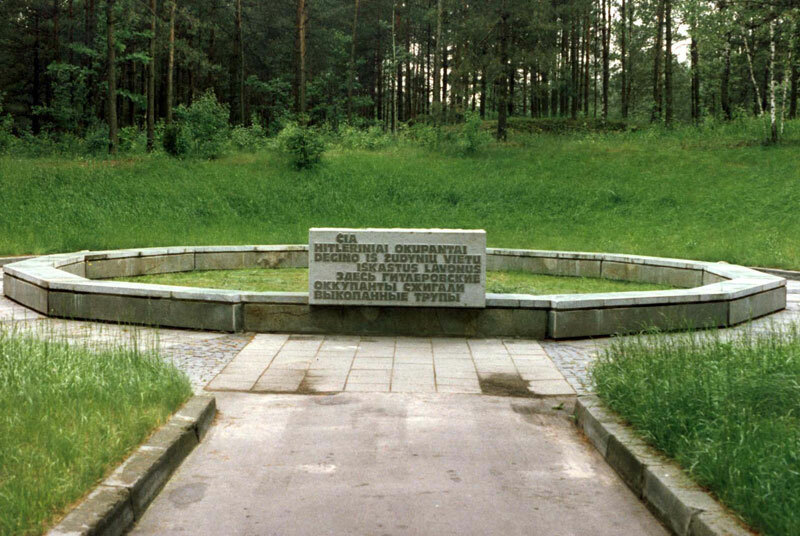 In Vilna itself, a memorial to the victims of the Holocaust was erected, as well as one where the HKP camp stood in Ponary, where the Jews of Vilna and its surrounds were murdered, and which is now a memorial site. In addition to the Holocaust Remembrance Day gathering next to the memorial in Kiryat Shaul, in recent years many Vilna immigrants in Israel gather at Yad Vashem every September for a memorial ceremony for Holocaust victims from Vilna and to mark the liquidation of the ghetto. During the same month, a ceremony is held at Beit Vilna in Tel Aviv on a date close to the ghetto's liquidation – 23 September.